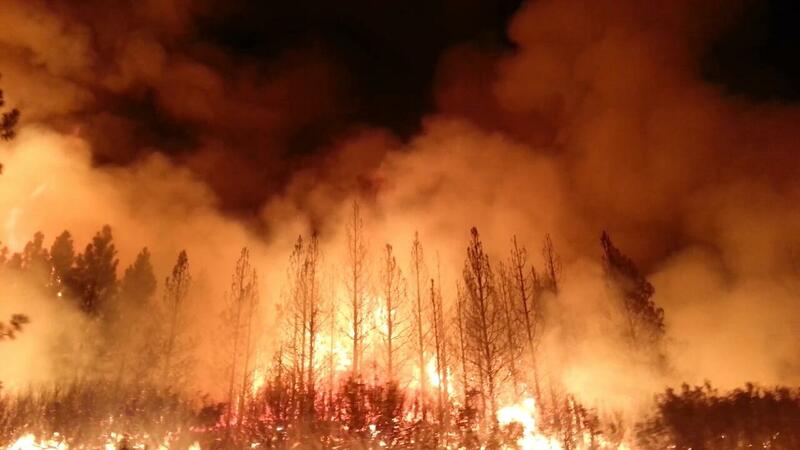 with healing in its wings / rays. . . .
“Between the Fires: A Prayer for lighting Candles of Commitment” was composed by Rabbi Arthur Waskow, drawing on traditional midrash about the danger of a Flood of Fire, and the passage from Malachi. 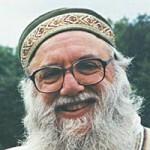 Rabbi David Seidenberg (neohasid.org) was inspired to compose a prayer based on this on this one for the ten day period between the day of the flood (ל״ב בעומר) and the day of the rainbow (מ״ב בעומר) during the Sefirat HaOmer, A prayer between the Fires (between the 32nd and the 42nd day of the Omer). “כוונה להדליק נרות | Between the Fires: A Kavvanah for Lighting Candles of Commitment, by Rabbi Arthur Waskow (the Shalom Center)” is shared by Arthur Waskow with a Creative Commons Attribution-ShareAlike 4.0 International copyleft license.